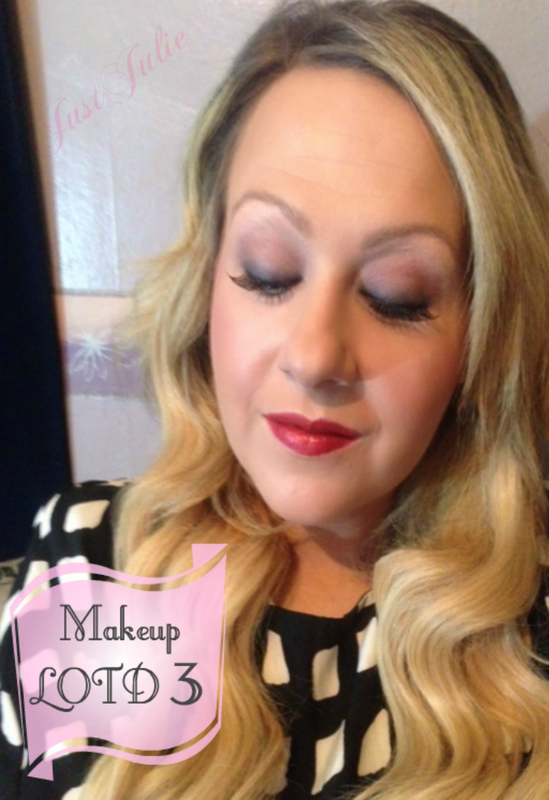 So continuing on with my Makeup #LOTD series I bring you my third one! This is actually a little different to what I would normally wear as I always wear liquid liner and for once I opted against it. I also didn't apply as much bronzer, so I'm closer to my natural skin colour here, well I'm still quite far off from it as my natural pale skin is just scary! Anyway let's just get straight into the good stuff yeah?! I then used Rimmel Wake Me Up concealer under my eyes and along my cheek bone. I promise in the flesh my eye bags didn't look anywhere near as obvious as they do in this picture, so I'm totally blaming the lighting! Even though my spots have gone there is still some slight blemish marks on my chin so I used the AMAZING Collection Lasting Perfection Concealer on my chin. How I ever lived without this I don't know!! As per usual for my powder I used my MAC Studio Fix Powder in N5 and shockingly *sarcasm* used a Real Techniques Powder Brush and dab the powder on to my skin, then run the big fluffy brush all over my face to ensure the powder is fully blended in. As if I'd use any other powder brush?! I then pulled out a blusher I've not used in a while Sleek Blush In Flamingo and used my favourite blusher brush... can you guess? Yep it's the Real Techniques Blush Brush Now with this blusher you need to go in VERY light handed, I literally just dab it on to my cheek bones where the brush is barely touching my cheeks, then give the brush a quick wipe with a tissue and then blend it in as this colour is VERY bright! You can't say you haven't been warned!!! The colour is gorgeous though and gives that English rose kind of look! 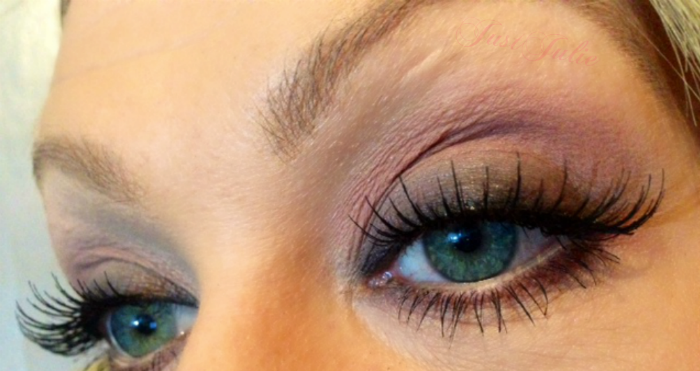 Using my Urban Decay Naked Palette 3 I took a MAC 217 Brush and dusted the colour 'Strange' all over my eyelid. I then used my Zoeva Petite Crease Brush 231 and applied the colour 'Nooner' from the Naked 3 Palette into my crease and brought it round into the inner corner of my eye. 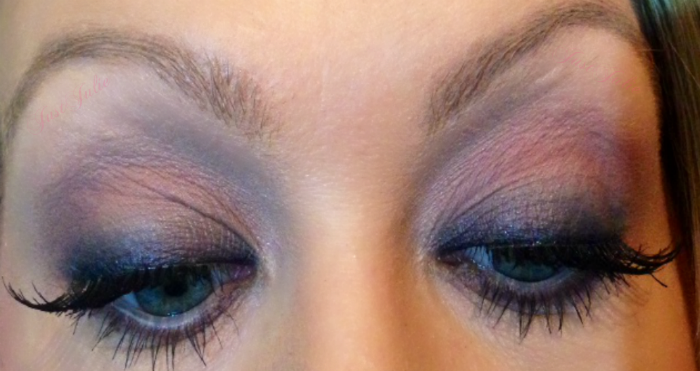 I used Urban Decay 24/7 Glide on Eye Pencil in 'Black Market' and lined my upper eyelid. It doesn't matter if the line is straight. I used a No7 smudging brush, (which I can't find on the website) and smudged the whole of the eyeliner in. Taking a Real Techniques Shading Brush I used a little bit of MAC Eyeshadow in 'Carbon' over the top of the smudged eyeliner to soften the liner up and continued to blend in until the dark colour faded towards the crease. 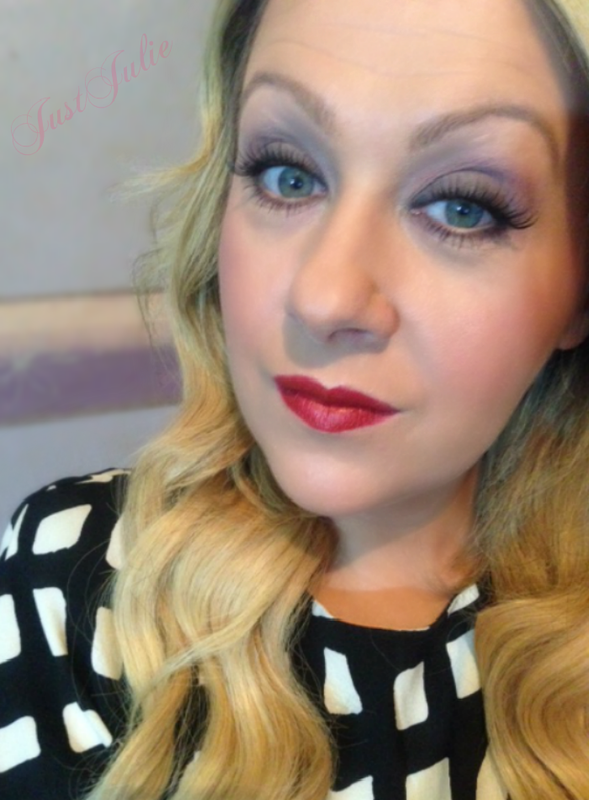 I received the The Vintage Cosmetics Company False Eye Lashes in 'Gracie' in my March LoveMe beauty box and thought they would go really well with this look so I applied these to my lids. I will say the glue that comes with it is really gloopy and crap as the lashes started to come away before I'd even left my house, after less than an hour on! The lashes are great, the glue is poo so I'll stick with my Eylure lash glue in the future! I used Sleek Eyebrow Stylist in Light to colour my eyebrows in. To highlight my brow bone I again used the colour 'Strange' from the Urban Decay Naked Palette 3 I used my MAC 217 Brush again. And finally for my lips I used NYX Matte Lipstick in Alabama. Looking at this picture I really should have used a lip liner! For my hair I used Hair extensions from Clip Hair which I made myself in shades #613 and #22 and used I my ghd Eclipse Styler * to add some soft waves to my hair. And that's it! I hope my steps made sense to you guys! This look is a little different for me, the paler skin with pinkier cheeks and the no liquid liner and minimal liner under my eyes, but I did like it! This was on Sunday for a date night with my other half but I'd totally smoke this eye look out and wear this on a night out! I've had some really great responses from the other two makeup looks that I've put up which you can find here Makeup #LOTD 1 and Makeup #LOTD 2 so will continue to try to post up a different one each week!